A set of pictures from Ian Knight of the event, also known as the Cotswold Festival of Steam. 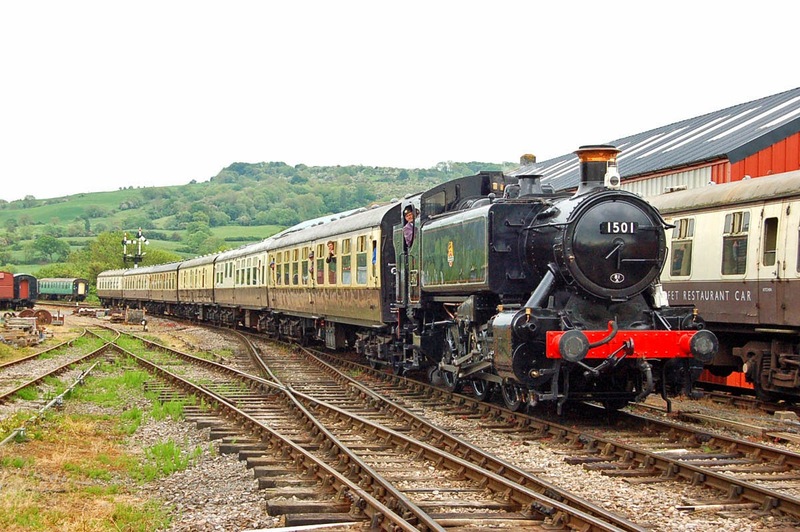 GWR 15XX Class 1501, a visitor from the Severn Valley Railway, at Winchcombe. 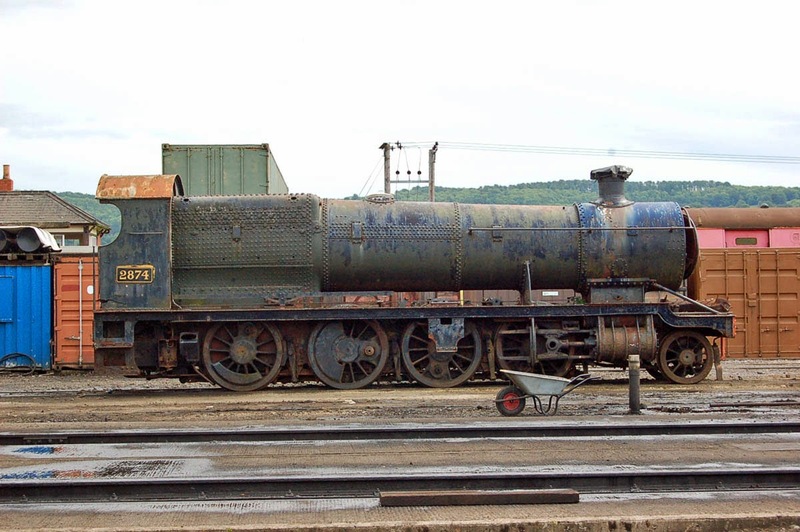 28XX Class 2874 (Swindon, 1918) delivered to the GWSR at Toddington in January. 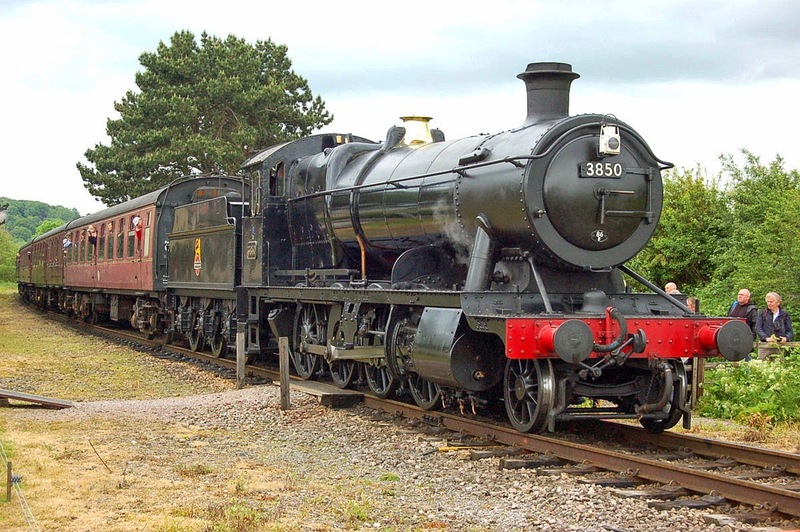 2884 Class 3850 (Swindon, 1942) at Gotherington. 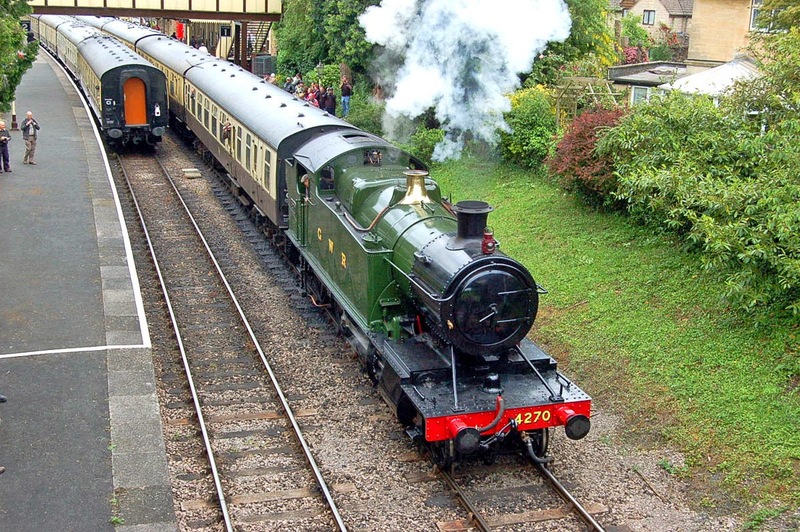 42XX Class 4270 (Swindon, 1919) steamed for the first time in preservation on 14th May, and is seen at Winchcombe. 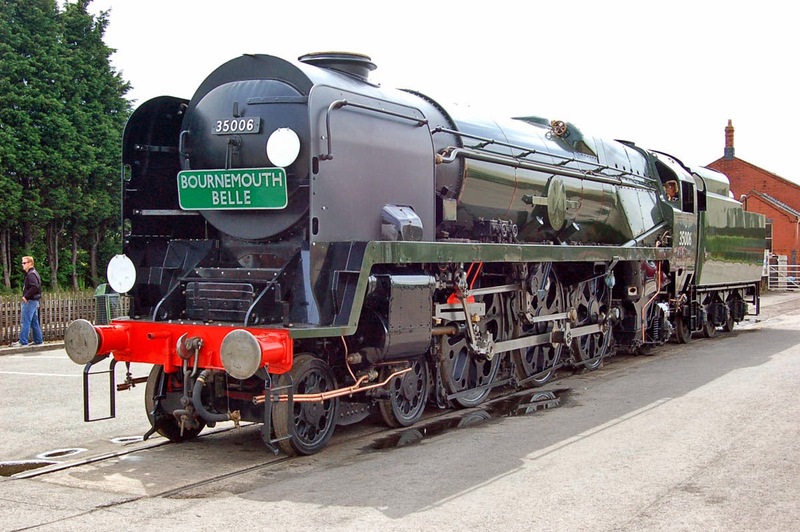 35006 Peninsular & Oriental S. N. Co is nearing completion, at Toddington. 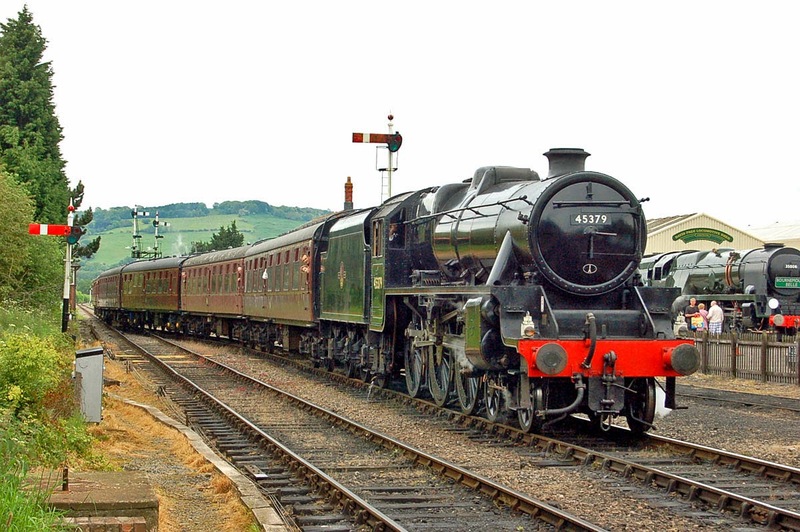 LMS Black 5 45379 at Toddington.